SmodeTech is proud to announce you the release of the new major version of Smode: V8. This major upgrade comes with new and exciting features such as programmable GLSL shaders, ultra-fast video export, improved timelines, support of NDI and DMX fixtures for GrandMA show-control. All of this brings tons of new creative possibilities! Change: Particles "generation" is now called "group"
New: RawPacketSender for network show control. Optim: Better network stability without impact on rendering performances. Smode Studio is now free! in remplacement of Smode Synth (see the reasons here). All the previous features of Smode Studio are present in the new version. This version allows to export video up to HD, without watermark. Smode Studio Live! is a new version that comes in remplacement of Smode Studio 7. 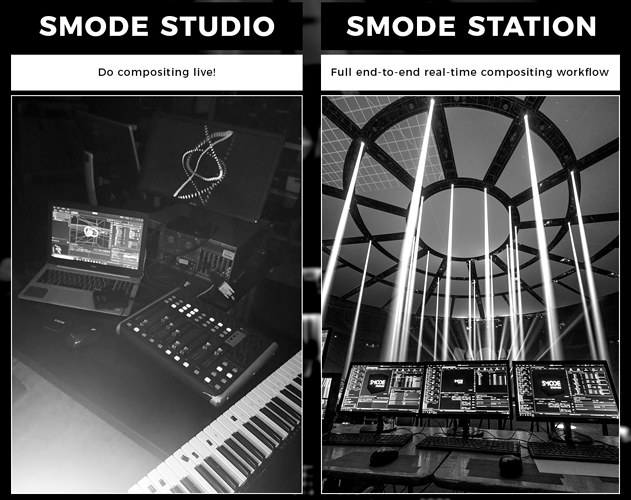 If you bought a Smode Studio license, let us know, we can upgrade it to Smode Studio Live! 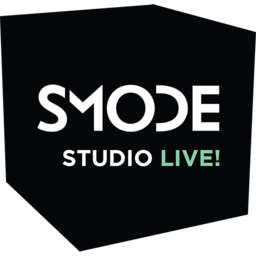 With Smode Studio Live! 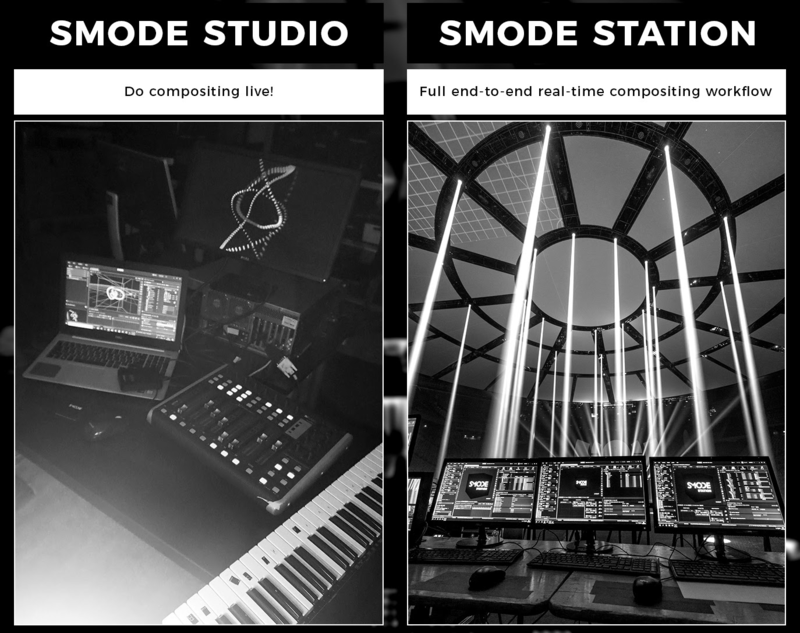 you have access to all features of Smode Studio plus the Live output (HD resolution). The video export resolution is unlimited with Smode Studio Live! 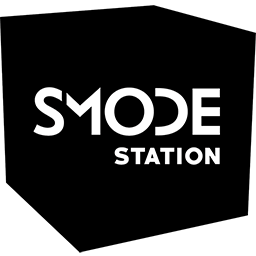 Yes Smode Station is now available as a software with live outputs from HD up to 6x4K! Yey! At last! You guys are awesome!